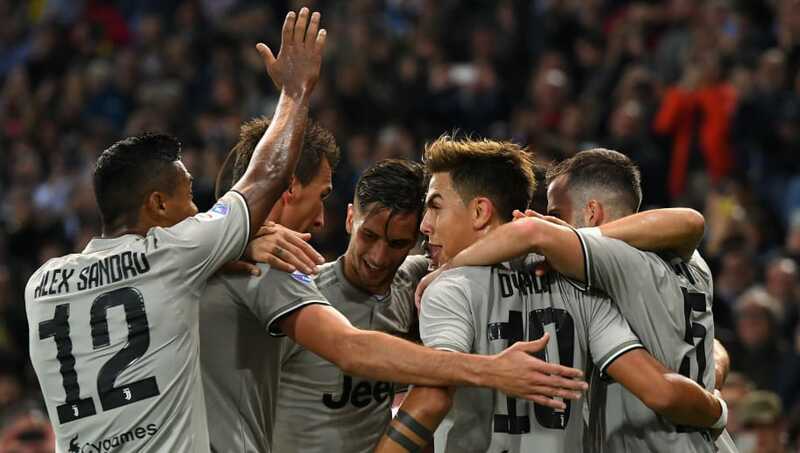 Serie A leaders Juventus take on Genoa at the Allianz Stadium, hoping to maintain their perfect start to the campaign and win their ninth consecutive league game. 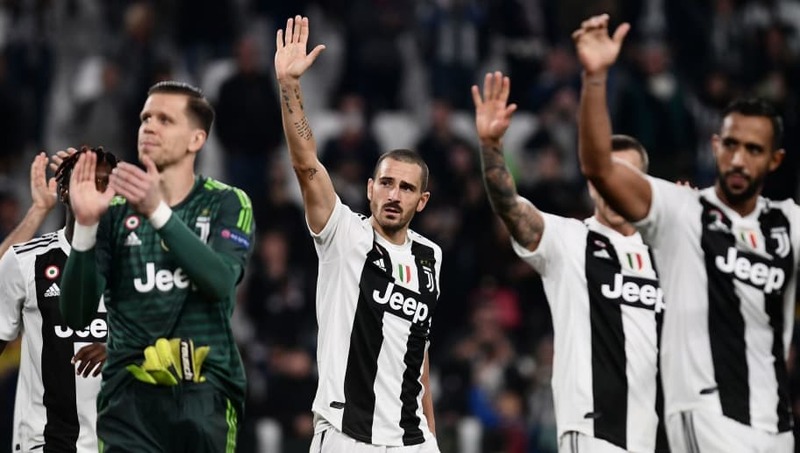 Massimiliano Allegri's men are unbeaten in all competitions and are seeking to continue their perfect run of form against Genoa, who sit 11th. I Bianconeri could potentially extend their lead at the top of the table to nine points with a victory against I Rossoblu, before second placed Napoli take on Udinese in the evening. Wojciech Szczęsny (GK): The Polish goalkeeper has kept five clean sheets in nine appearances in all competitions, including three in seven Serie A games. João Cancelo (RB): The Portuguese has started six of his eight Serie A matches and has helped his new side keep four clean sheets. He is a terrific player going forward and also has two assists to his name, including one in the Champions League. Leonardo Bonucci (CB): Bonucci is an experienced centre back who has built a solid defensive partnership with Giorgio Chiellini over the years, despite having a brief spell with Milan last season. Giorgio Chiellini (CB): The veteran Italian is one of the best defenders in the league. His positioning is always at the highest standard and makes important recovery challenges on behalf of his teammates. Like Bonucci, he also is a threat from set-pieces and knows how to defend them just as well. Alex Sandro (LB): The Brazilian is one of Juventus' most influential players on the left-flank. His marauding runs help to support the team on the attack and his pace allows him to get back and defend. 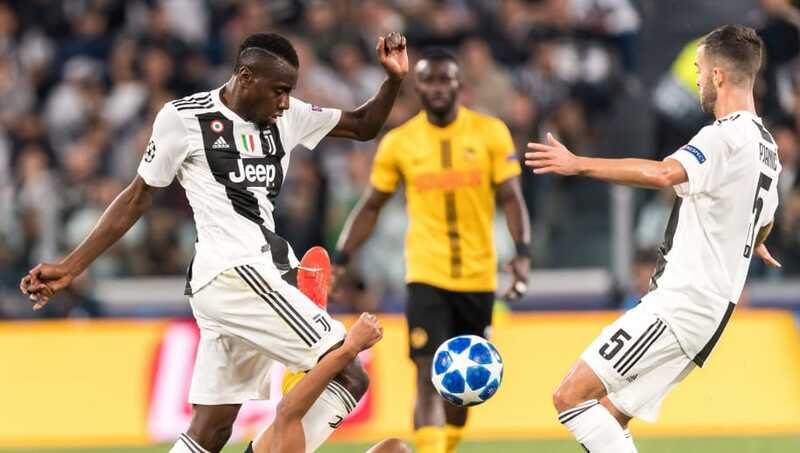 Rodrigo Bentancur (CM): Bentancur has made just three starts in six appearances for Juventus this season, but has played his part in helping his side keep a clean sheet in each of the three. Miralem Pjanić (CM): The Bosnian is an experienced combative midfielder. He is known for his dangerous deliveries from set-pieces and has three goals and one assist to his name in nine appearances in all competitions. Blaise Matuidi (CM): Matuidi is a very reliable player on the left side of midfield. He likes to keep possession and reads the game well, doing the simple things well instead of attempting the audacious and losing the ball. 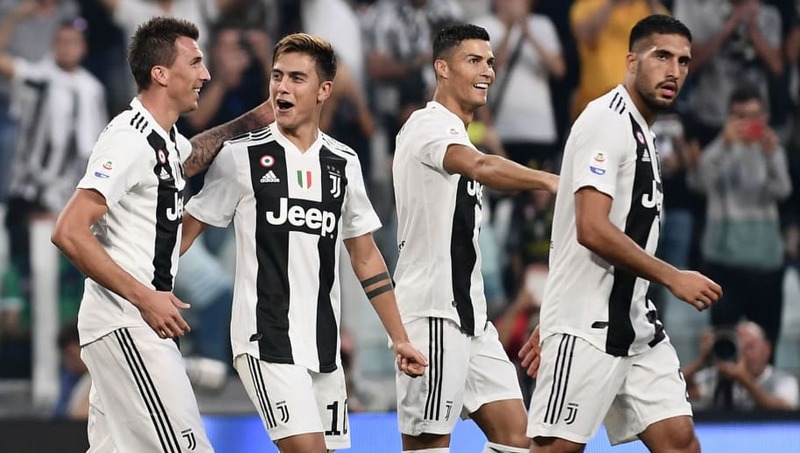 Paulo Dybala (RW): Dybala may not be a regular scorer in the league this season, but has four goals in eight appearances in all competitions. He is a constant threat cutting inside from the right flank and draws similarities to compatriot Lionel Messi. Mario Mandžukić (ST): Mandžukić has started the season well. He has an eye for goal and has been involved in six goals in seven league matches this season (scoring four and assisting two), including three in his last two - confidence that may be the difference against Genoa. Cristiano Ronaldo (LW): Having been left out of Portugal's recent international fixtures, Ronaldo will be looking to add to his goal against Udinese last time out. He's been involved in nine goals in nine appearances in all competitions for the Bianconeri, scoring four and providing five assists and has the opportunity to increase his tally against Genoa.